and now 1830 healthy deer have to pay the price! CLICK HERE FOR A PRESS RELEASE TO BE SHARED AS MUCH AS YOU CAN! THANK YOU!!!! 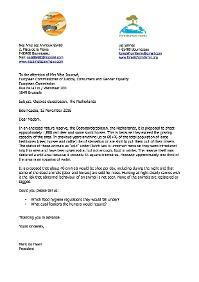 Update 30 Updated version of the article "No New Wilderness without Compassion"
Update 38 Filmpje 'Waar een wil is is een weg"
Update 40 Brief van december 2018 aan Politiek Flevoland: "Stop de massaslachting in de Oostvaardersplassen"
What happens when you fence in a so-called "nature reserve", introduce some herbivores and don't feed them? Animals die of starvation. Even a child could have predicted this. The Netherlands is once again under the spell of the annually occurring natural disaster taking place in the "Oostvaardersplassen", a so-called nature reserve in Flevoland, where thousands of animals are threatened with starvation. The area of 6.000 hectares in total (of which 1.600 ha lake, 2.000 ha swamp and reeds and 2.400 ha pasture land and forest) is totally fenced in. The large herbivores introduced in this area since 1983 including the 50 konik ponies (wild horse),44 red deer (elk or wapiti in North America) and 32 heck cattle (wild cattle) have reproduced so well over the years (there are now more than 5.500 animals in total) that there is not enough food so a large percentage of the animals do not survive the winter. It's the governments policy not to give the animals extra food in principal. Some animals die under the eyes of the public, as the "nature reserve" is partly open to the public. The animals that are suffering the most or who are presumed to not be able to survive the winter are culled. This year according to the official statistiques between December 2017 and February 2018 already 700 animals (512 deer, 62 wild horses and 6 wild cattle) have been shot by "Staatsbosbeheer" (the civil servants of the Forestry department). This is on average 18 animals per day. A more recent article in Omroep Flevoland makes us believe that this year 1.062 animals didn't survive the ordeal of winter (858 deer, 20 wild cattle en 184 wild horses). 94% of these animals were culled. And again in another article estimates are published of 1.640 herbivores that have died, almost a doubling compared to last year (813), of which 1.377 deer, 26 wild cows and 246 wild horses. The association for the Protection of Herbivores on the Oostvaardersplassen estimates that even more animals have died this year. They are speaking of 1.755 dead animals in total. 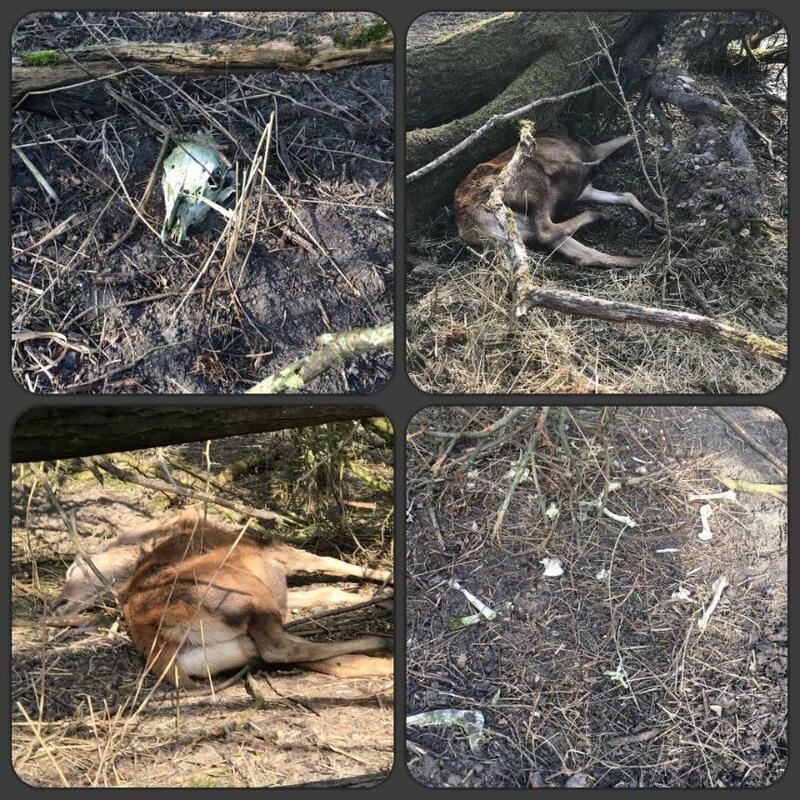 The most recent numbers we got from Actie tegen Dierenleed : of approximately 3.500 deer, already 2.700 died of starvation (were shot in the end). More precise statistics are published in this Update. The Oostvaardersplassen was originally sea and was reclaimed from the sea in 1968. It is located on the Flevopolder, and because it was left to nature had a very rich and blooming biodiversity with many different species of birds, like geese, ducks, spoonbills and even the bearded reedling. But because of the introduction of the grazers the biodiversity of the reserve has declined over the years. The expectations at the launch of the project have not been reached, namely that the herbivores would graze the land so that new plants and shrubs would grow that would give them cover and protection and create a haven of new wild life. You don't have to be a scientist to realize that what is happening here is ecologically and ethically totally wrong. The area is treated as nature, but in essence it is not. It is fenced in and there are no predators like the wolf. On average 260 animals live per square kilometer which is too high especially if you compare it with real nature reserves like Yellowstone National Park (2,4 animals per kilometer). The policy and management of the "nature reserve" of the Oostvaardersplassen is based on the fact that 20 to 30 % of the large herbivores have to die each year to make sure that there will not be too much of an increase of animals by extra births next year. In over 9 years in total 10.948 animals have died. This poses ethical problems. Would it be acceptable that humans recreate a "wildlife reserve" and introduce animals that reproduce each year and when numbers get too high have to be killed? In a way it's not more than a huge free range wildlife farming/hunting project. This year 2 demonstrations have gathered hundreds of protesters. The first was organised on the 4th of March. See video below. During the demonstration a couple of young women saved a horse plagued by fatigue from drowning in icy water. It was too weak to get out. He joined the herd afterwards and began to eat the hay that was given to them by the people. The second protest was organised on the 17th of March. Again some 200 protesters came together. The demonstration was calm and peaceful and finished with a silent march in memory of the animals that died in the Oostvaardersplassen over the years. Under the pressure of the public and because the authorities responsible for the management of the reserve (Staatsbosbeheer) were threatened by activists, the Province of Flevoland has decided to start feeding the animals, initially only until the end of March. Recently it has been decided that the animals will be fed extra until the end of April. For many though, especially the younger ones it is too late. And new calves and foals are being born already. It is still very cold in the Netherlands. The Major Dutch Animal Protection Society (Dierenbescherming) initially was of the opinion that the animals should not be fed extra at all in winter. They believe that extra feeding would harm the animals more than it would help them. The herbivores have adapted their metabolism to the scarce availability of food in the winter, and giving them more food would upset heir tummies. Also it would only be the strong animals that would get to the food and it would lead to more fights within the herd. And feeding would lead to an increase of animals next year. So more death next winter. In this article the Partij voor de Dieren (Party for the Animals) expressed the same opinion, which has surprised and shocked a lot of people. 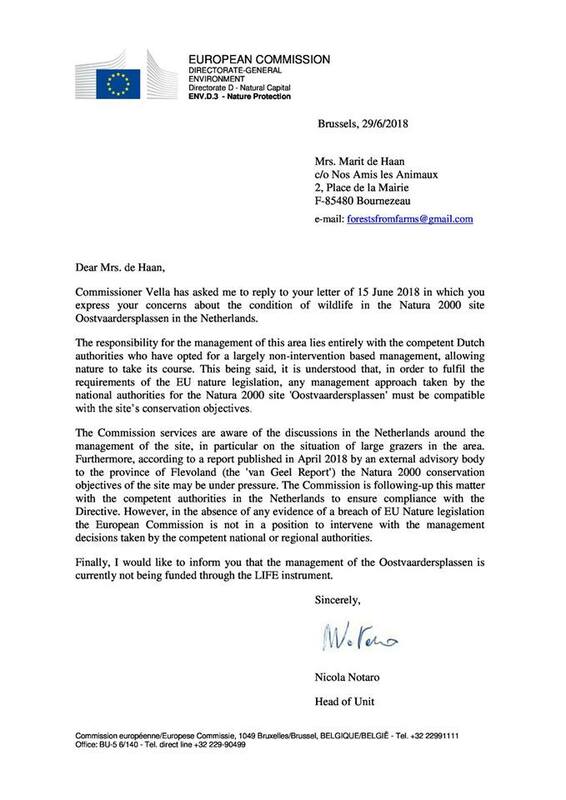 Other political parties do not agree with this point of view like the Christian Democratic Party which asked Brussels to intervene in this project as it is a Habitat 2000 location and so some prudence is required when intervening with wildlife. However as biodiversity is at stake it is of our opinion that intervention is necessary. After the Dutch Animal Protection Society (Dierenbescherming) inspected the animals they just recently came to the conclusion that the welfare of the animals is at stake, that not enough animals are being culled soon enough and suffer a long and painful death and that the authorities do not comply with the directives they were given on how to manage the reserve. They don't seem to talk about extra food though. The authorities instantly reacted to this quick scan by the Dutch Animal Protection Society (Dierenbescherming). They don't agree with all of the points noted. 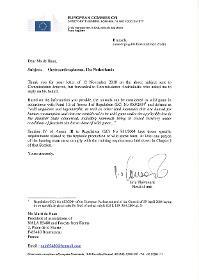 For exemple that Staatsbosbeheer fails in some cases to respond instantly when an animal needs to be culled. However they do mention that this might be due to the extreme weather circumstances lately. Below is a video of a vet inspecting the animals. The opinions of the scientists involved differ.The True Nature Foundation made, without expressing its own opinion, a translation (in to English) of an article that appeared in nu.nl which gives a very good idea about these differences. It is evident that the initiator Frans Vera who promoted on the project still is in favor of the concept and wants to continue it, although he did have doubts about the increasing numbers of herbivores and his intentions were to keep them low, not more than a couple of hundred. Frank Berendse, his professor, expresses in an interview (see video below) a different point of view and believes that some major changes are needed: more room by opening the fences/creating a corridor to another nature reserve 'the Veluwe' or moving the herbivores out of the area to other reserves. And biologist Midas Dekker and "Anky" van Grunsven, Dutch dressage champion, are of the same opinion and think that change is necessary and inevitable and that the project has "failed". Vet Frank de Bont wrote in his blog : "As long as we want to keep these animals here and we put a large fence around it, we have a duty of care. Full stop. And all that gossip about nature and nature management will all be true, but we are talking here, again in my opinion, not about nature in the sense of wilderness. After all, how is it that in a country like the Netherlands where for every animal in need of help there is a foundation or association and this for us is totally normal?" The Dutch Birds Association (Vogelbescherming NL) is in favor of a link/creation of a corridor between the Oostvaardersplassen to another nature reserve (the Veluwe) so that the birds will have more space, more wetland to thrive and the grazers will have more grazing opportunity as well. 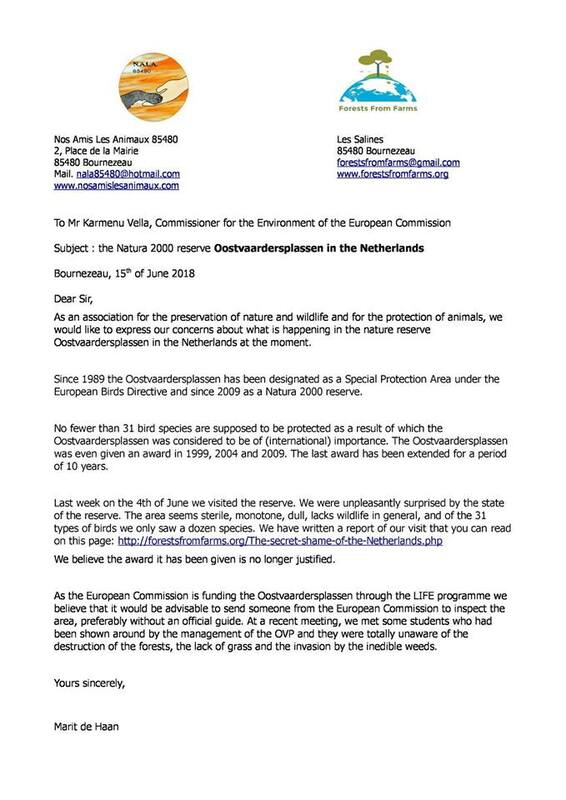 WNF and Faunabescherming (World Natural Fund and Fauna protection Holland) are also in favor of a corridor between the OVP and the other nature reserves in the Netherlands. Watch the video of the WNF in Dutch below. Belinda Meuldijk posted a video of the "wild" horses on her facebook page and showed even pregnant mares who are in urgent need of food. Belinda pleads for extra feeding and moving some of the animals to other reserves where they will be looked after properly. The farmers in the area have given extra hay to feed the animals but it is stocked somewhere and not being used by the authorities, which leads to more frictions between them and the people/farmers. Although illegal, people have started to feed the animals themselves. On this photo below you see herds around hay bails deposited by the people, not by the authorities. The farmers have given the authorities an ultimatum to increase the number of feeding areas. Since Friday 16 March independent vets are joining the usual vets of "Staatsbosbeheer" to check and make sure the feeding operations are carried out as well as possible. In the video below (ATTENTION! for some this video might be difficult to watch) you can see a dying deer after it has been shot. This happened during the last demonstration on Saturday 17th of March 2018 (First video below). The surrounding people asked the hunters to wait, however they did not. The deer needed 3 shots for it to be able to die. The first shot was in its jaw. The animal suffered a slow death. This article of 18 March explains that the culling of the most weak is on schedule, according to the authorities. On the second video you can see the dead animals being moved away from the reserve. Je kan dus geen aangifte doen tegen een dierenconcentratiekamp. Als dit op een agrarisch bedrijf zou plaatsvinden stond heel Nederland (terecht) op zijn kop. Maar ja, natuur hè? In the video above people find animals without ears which is very upsetting.